He led inquiries into road safety, aviation strategy, HS2, national policy for ports and bus competition. He has been the Executive Director of PACTS since January 2013 and has emphasised its thought-leadership role. 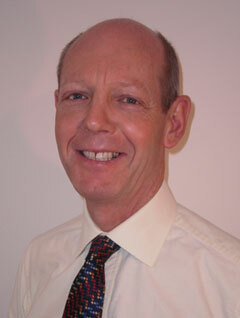 He is a member of various DfT advisory committees including the Motorists Form and Road Safety Delivery Group. He manages the All-Party Parliamentary Group for Transport Safety and advises MPs and Peers of all parties. He plays the role of critical friend to civil servants and ministers. We live in turbulent times, especially at Westminster! In this presentation David Davies will give a quick run through of some of the highs and lows in road safety in 2018. What have we learned, how healthy is our sector, what outcomes have been achieved? There is good news and bad. Everyone will have their own list and David will share his. PACTS is well placed to give a view, being a national transport safety body with good access to Government, and having the support of members and experts from across the safety spectrum.